Get ready to buy Mad Hatter Alice in Wonderland Costume at a low price. This costume includes a jacket, attached vest, attached tie and hat which is perfect for parties. Enter the Coupon Code: FB10 for the latest offer. 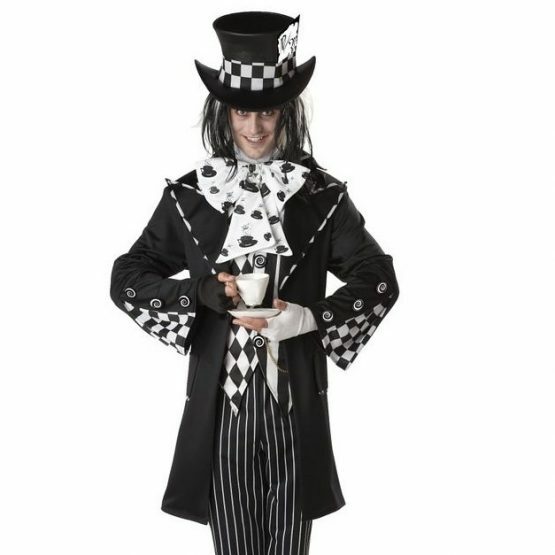 Mad Hatter Costume for women comprises of a delightful jacket with satin collar and cuffs. Under the jacket, a stretch knit pullover dress with a decorative button. Complete the outfit with a bow around the neck and at the end a white rabbit clock for a final brush up. Children too can choose a jacket, vest, tie, hat, orange wig; last but not the least an empty cup of tea. Shop your favorite costumes online with the best discount at a minimum purchase of $79.99 for free shipping at only Costumesjoy. Alice’s Adventures in Wonderland is a fantasy adventure film that revolves around Alice who falls into a rabbit hole and finds herself in a total fantasy world. This must have been a favorite movie for many of us. 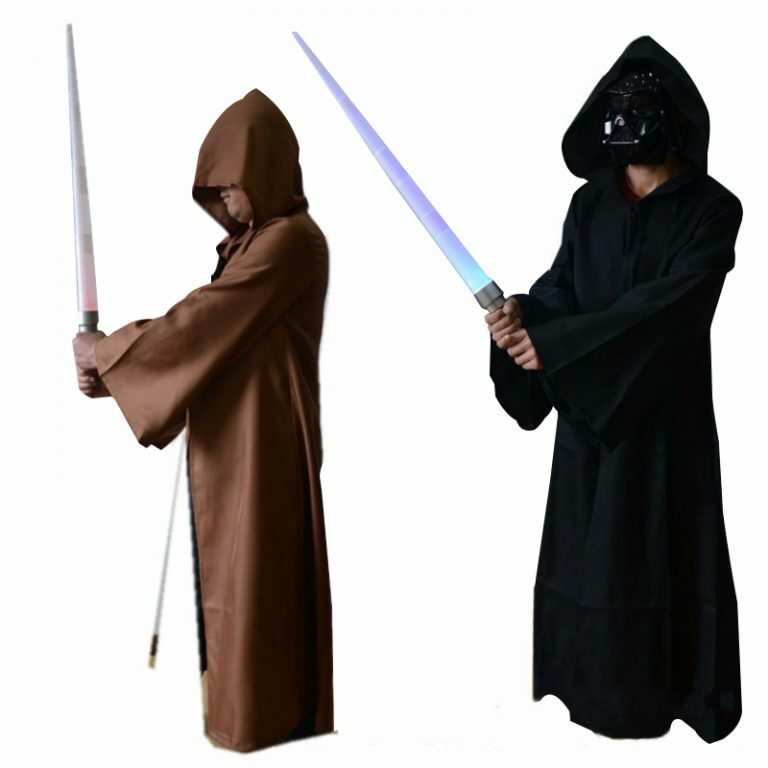 Choose and buy Superhero Movie Costumes for Men, Women, and Kids with the discount offer. The awkward yet outstanding costumes are a good treat for the eyes and will be a good choice if you planning it this Halloween. 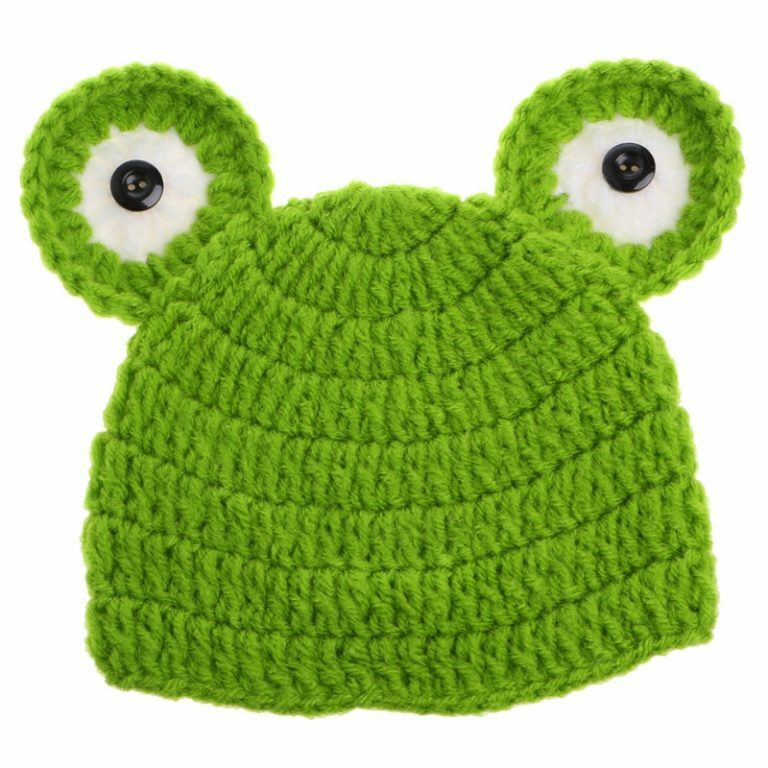 Hats have been with men since the prehistoric times which became popular in the 17th century. Hats were regarded as a symbol of status. This profession turned out to be dangerous with the use of mercury. The fur used to prepare hats were treated with mercury. All the hatters and millers working died due to the mercury fumes. This lasted for a long period of time but the after effects include extreme mood swings, loss of hearing, bleeding from mouth and ears and was known as ‘Mad Hatter Disease’. The phrase ‘mad as a hatter’ describes the side effects faced by the affected people. Choose your favorite Mad Hatter outfit and be like him. Mad Hatter is a popular character in this famous Hollywood movie that features Johnny Depp as the Mad Hatter. You can buy easily another Hollywood famous character Wonder Woman Costumes with Discount Offer at Costumesjoy. The Mad Hatter looks awkward with this organ hair, oversized hat, white face and a worn out outfit that makes him stand out the crowd. Mad Hatter costume is made up of a detailed patterned hat to the spools of thread that he wears around the chest. A big bow that is fitted perfectly around his neck and his habit of giving a tea party attended by March Hare. Mad Hatter was not mad because of mercury poisoning, but instead hid multiple failed attempts of preparing a magic dimension traveling hat to find his daughter. 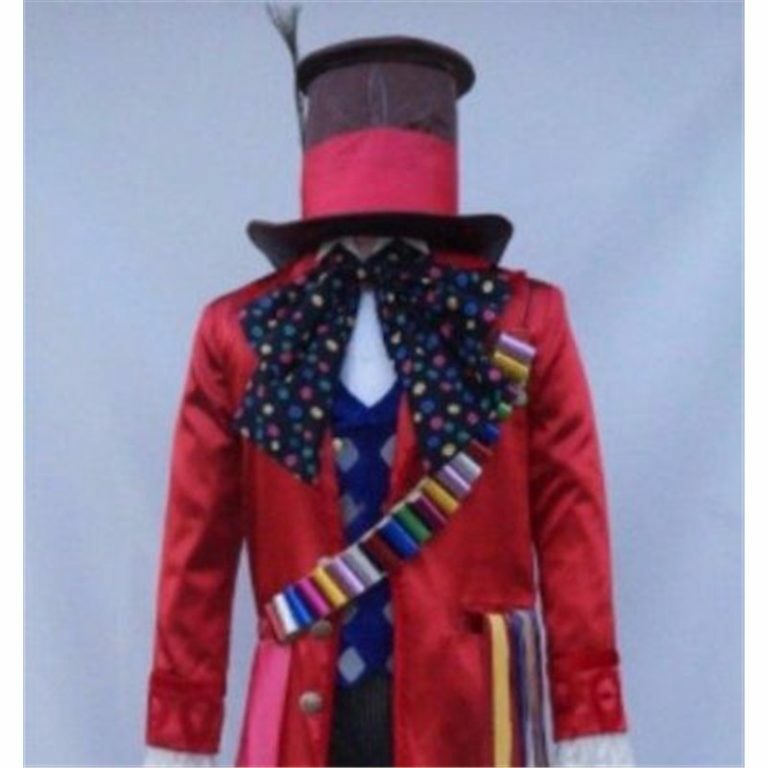 Shop online a Mad Hatter costume for a mad friend, or if you personally feel who are mad enough to wear the cheap, premium quality Mad Hatter Halloween costumes that are available in all sizes at the lowest prices. Not just Halloween, but try this at a fancy party or a themed party and let the fun begin with this wacky character. If you are looking for Halloween, party related costumes then you can see a unique collection of Best Costumes with Mask at cheap Price here. Spread laughter with a shabby oversized frayed hat, ghost-like makeup and feel free to throw a tea party for your friends and family. Shop over $79.99 to get free shipping!